On an estimation of woman’s achievements, a theme about men should also be contemplated equally. So, how back-breaking is it to breathe as a man? It is not just a woman who takes care of the hardships at home, but a man who is being an initiative for all the resources. If a woman is meant to build her home, a man is building his family. He is running to pay the bills and expenses. He behaves as an armour to protect his people. His unceasing efforts are neither seen nor exhibited. He struggles at workplace. He strives hard for family’s welfare. He runs the entire family; at the same time, he is being complained about the quality of rice. He enjoys the struggles to please us. He helps accomplish his son’s future, inspite of heavy burdens inside. He is too concerned about his daughter’s well-being, just because the world is morally corrupted. He carries a series of sensations to give a good life to his wife after 60s. Still, he is judged on things that he couldn’t do. Don’t hurt him. Be sure that you appreciate him for the million little things he does. Always compliment them, be it a father, a brother, or a husband. They care so much but they don’t understand the meaning of expressing it. He leaves home everyday with a word “Take Care”. He waves hand while leaving, but turns back once again if you locked home and got back inside. He earns less, but brings home lots. He says NO first, but later agrees with whatever you say. He seems rude, but loves you secretly. He restricts, but for the sake of goodness in future. He never appreciates, but is always glad about your good work. They don’t have a replacement. 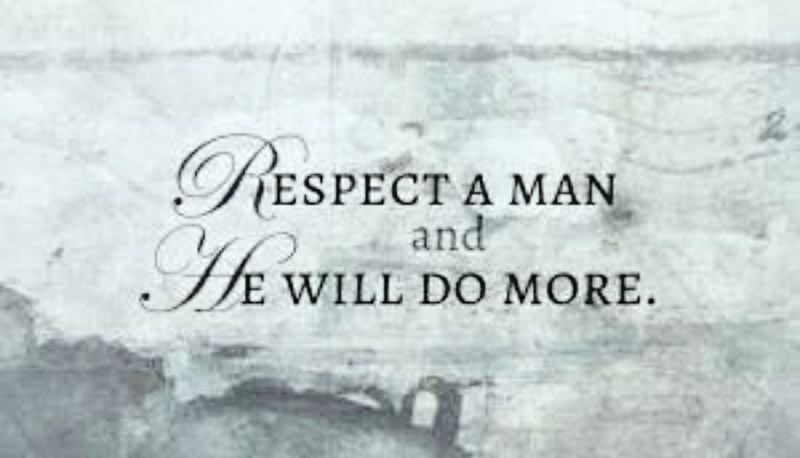 Salute; men are special!